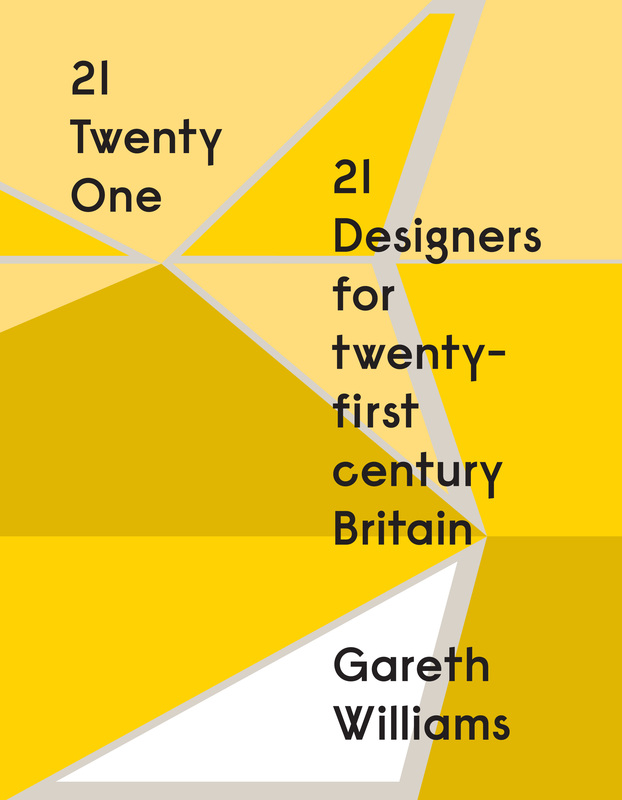 This book considers 21 furniture and related-product designers or practices that have come to prominence in Britain since 2000. It takes the form of case studies of each individual or group, citing published interviews and critically known works, as well as interviews with the author. 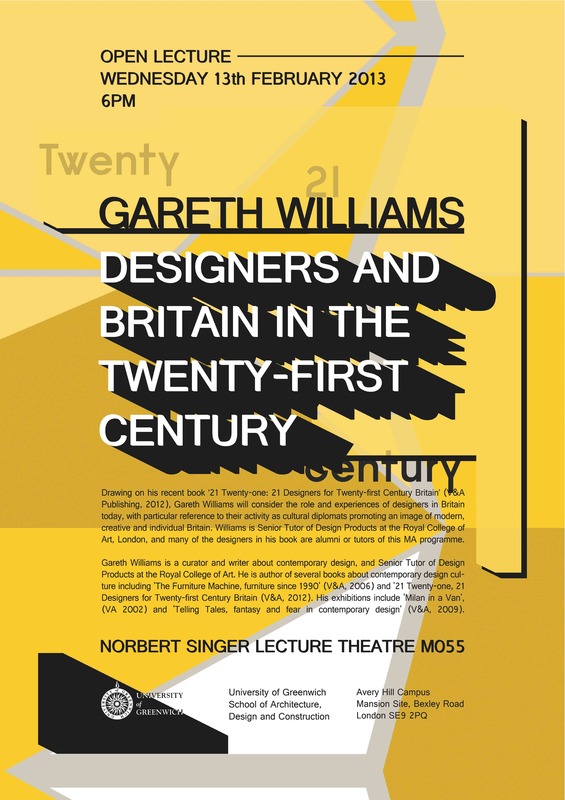 In the introductory essay (c.7,000 words), Williams considers the conditions under which such designers work in Britain and addresses the notion of ‘cultural diplomacy’, arguing that their work has been co-opted to project an image of Britain as a forward-thinking, liberal democracy, notwithstanding the fact that many of them were not born in Britain. 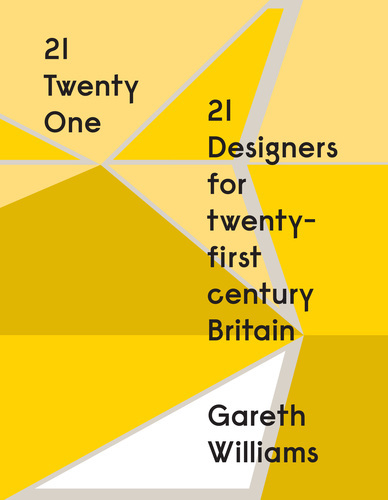 The essay records the increased prominence of contemporary design in cultural diplomacy since the mid-1990s, through events such as the ‘Millennium Experience’ and the activities of bodies such as the British Council, setting the parameters for the subsequent detailed examination of designers who work in the cultural as well as commercial sphere. Williams’s extensive knowledge of the designers is grounded in research undertaken as V&A Curator of Furniture (1990–2009) and continued in his position as RCA Senior Tutor in Design Products (2009–). His selection of designers was made on the basis of critical reputation. Most work on self-initiated projects and many of them operate at the intersection of art, design, craft and performance. By presenting these designers in the context of cultural diplomacy, this book indisputably demonstrates that design has moved from the periphery to the centre of ‘soft’ power politics (Nye 2004). Williams delivered a lecture, ’21 twenty one’, at the V&A (2012), the University of Falmouth (2013) and the University of Greenwich (2013). He expanded on the theme with a paper titled ‘Contemporary designers, cultural diplomacy and the museum without walls’ at the Association of Art Historians’ annual conference (2013).